The Women’s Journal is everywhere women shop, play and live. Women pick up their free copies in local health clubs, retail stores, day spas, beauty salons, retail stores, physicians offices, restaurants, etc, at over thousands of locations throughout each county! The Women’s Journal is supported by local merchants and professionals. 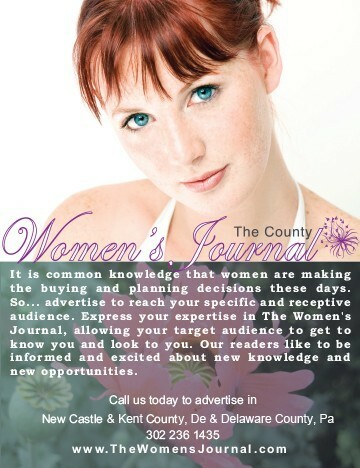 The Women’s Journal may be free, but the information is priceless and carefully read by women throughout the area. Our female readers make purchasing decisions and their influence is felt. They read The Women’s Journal because they enjoy the educational, informational and resourceful articles. No fluff, just facts and articles that a woman really wants to read, as well as pass on to her friends. But, don’t take our word for it. Pick up a copy and see for yourself. Our newspapers are read by educated women with disposable incomes. Our distribution is targeted. 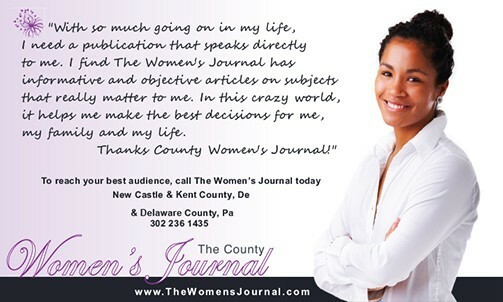 The Women’s Journal is the conduit to the area’s most powerful decision makers. Every issue of The Women’s Journal is written by local experts from the fields of medicine, health and fitness, business and finance, home and garden, travel and more! If you do business with women find out how our newspapers can work for you. Woman influence over 80% of all major purchasing decisions, put your advertising and promotional dollars where they will be most effective. County Woman newspapers have been published for 35 years and currently have over 370 publications nationally. Each newspaper is published bi-monthly & distributed free of charge throughout each county. The Distribution section features a list of locations where you can find The Women’s Journal. Bi-monthly publishing means that our advertisers enjoy long shelf life and yield greater results. That’s 5-8 weeks of exposure for their product or service! Over 75% of all consumer purchase decisions are made by women. By reaching the woman of the household you are reaching every member of the home. The NPA has found our readership to be 3.46 per copy. This above average readership is due to the articles being referred to friends and family who could directly benefit from the information. We are offering you your own readership. We do not print anything political, religious or controversial. We do not accept local news. Each article gravitates to the hands of responsive readers in the comfort of their own homes. To see what this response rate has meant to other contributors, check out our Testimonial section. The combined estimated readership of our 2 Women’s Newspapers is 100,000 plus and growing! 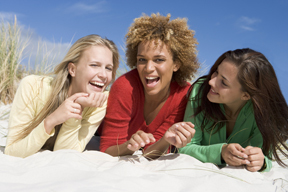 Watch our website grow with helpful information from The Women’s Journal.